Mexican authorities announced this week that they are prepared for an increase in AH1N1 influenza cases this 2018-2019 winter season. This includes a strategic reserve of some 327,000 antiviral drugs and 30 million doses of vaccine for the months of October 2018 to March 2019. The vaccination campaign will be carried out during the second or third week of October. Immunization plans include girls and boys from 6 to 59 months of age, adults aged 60 and over, pregnant women, health personnel, people from five to 59 years of age with uncontrolled diabetes, morbid obesity (BMI greater than 40), respiratory, heart and HIV diseases. Mexico is presently in what they call the phenomenon known as the inter-seasonal Influenza season, which is presented from week 21 to 39. In the last 11 weeks – May 20 to August 2 – there have been 593 positive cases reported. Of the total, 82 percent was due to the AH1N1 virus and 90 percent of deaths were reported for the same cause. 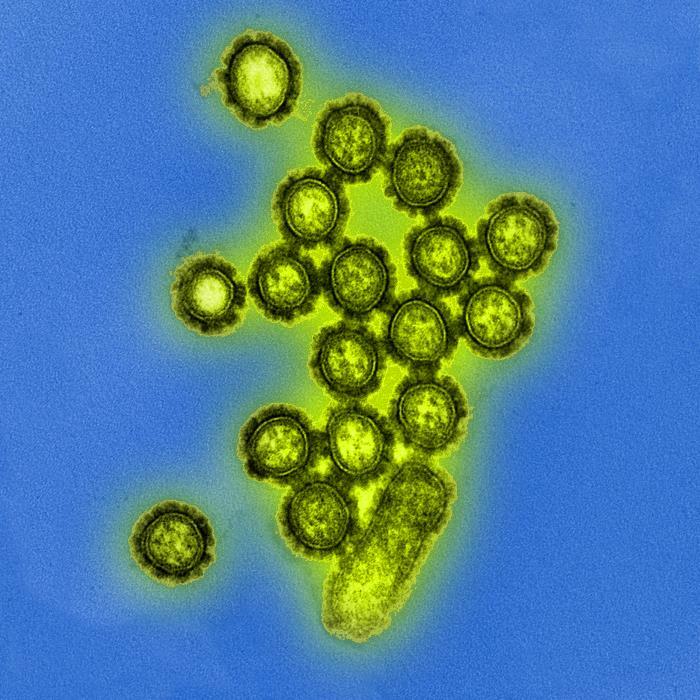 Federal officials pointed out that a low presence of the Influenza A H1N1 virus has been detected in the Yucatan Peninsula (Campeche, Quintana Roo and Yucatan), and its behavior is similar to that reported in the southern hemisphere of the American Continent. The Secretary of Health indicated that from January 1 to July 31 of this year there have been 3,350 cases of influenza and 153 deaths. Officials stressed that so far the Institute of Epidemiological Diagnosis and Reference (InDRE) has not identified mutations related to antigenic changes, which impact on the virulence or pathogenicity of the Influenza virus. Nor have viral resistance to Oseltamivir been identified.